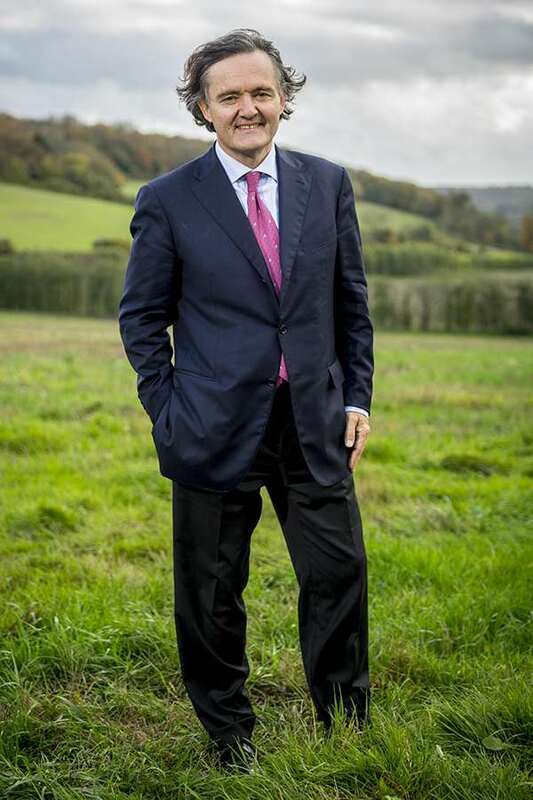 Champagne Taittinger along with their UK partner Hatch Mansfield Ltd and friends have set up Domaine Evremond, purchasing 69 hectares of farmland at Selling Court Farm in Kent. 40 hectares of this will be planted with Chardonnay, Pinot Noir and Pinot Meunier grapes to produce English Sparkling Wine. 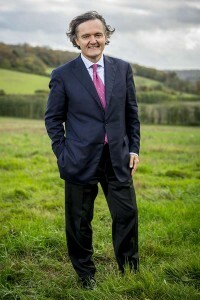 This unique collaboration marks the first time that a Champagne house has invested in the UK with the intention of producing a range of premium English sparkling wines. 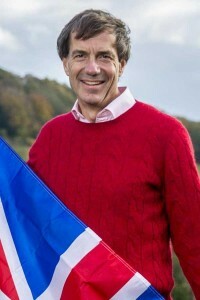 We have dreamt for a number of years of working with our dear friends in the UK to create a special Franco/British project, built on the values of friendship and also to create something special to show our appreciation of the UK support for Champagne – it is Champagne Taittinger’s number one export market. We are very excited that this dream is now becoming a reality. We believe we can produce a high quality English Sparkling Wine drawing upon on our 80 years of winemaking expertise. Our aim is to make something of real excellence in the UK’s increasingly temperate climate, and not to compare it with Champagne or any other sparkling wine. Our family has already had considerable success planting sparkling wine vineyards in the USA in 1987 when we launched Domaine Carneros by Taittinger, our venture with the Kopf family of Kobrand Wine & Spirits. We hope to replicate this success in the UK, working alongside our UK agent, and good friends, Hatch Mansfield. Domaine Evremond is very much a ‘friends and family’ venture between Champagne Taittinger, Hatch Mansfield Ltd and friends, reflecting the independent, family-focused philosophies of both companies. Domaine Evremond takes its name from Charles de Saint-Evremond (1614-1703), a Frenchman and the first true ambassador for Champagne, who fueled its popularity in England during the late sixteen hundreds at the court of Charles II. A poet, epicurean and literary critic, he was buried in Poet’s Corner in Westminster Abbey. A passionate historian, Pierre-Emmanuel named this new company in his memory. The land, a former apple farm, is near Chilham in Kent, close to Canterbury and Faversham. The 40 hectares to be planted are eighty metres above sea level, have chalk soil and south-facing slopes creating an ideal terroir (soil, microclimate and topography) to plant and grow high quality Chardonnay, Pinot Noir and Pinot Meunier grapes. Stephen Skelton MW (Master of Wine), one of the UK’s leading viticulture consultants and wine writers, has worked closely with the Domaine Evremond team in the capacity of viticulture advisor in securing this ideal plot for vineyard development. 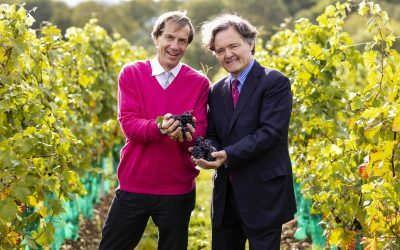 No wine will be produced for the first five years as the plots are transformed into vineyards, after which time a range of premium English Sparkling Wine will be made using ‘domaine’ fruit from the farm. 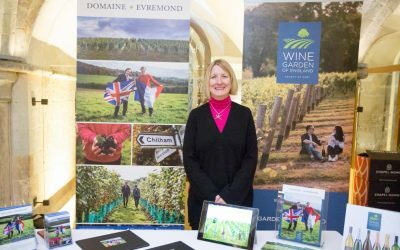 Domaine Evremond is part of The Wine Garden of England. A group of industry pioneers who represent the diversity of top quality wineries in Kent. The seven wineries are collectively committed to creating a world-class wine trail and visitor experience in Kent.